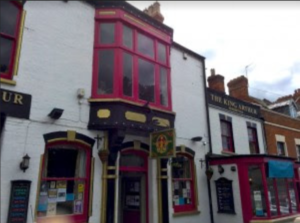 Come along to our Glastonbury Networking Breakfast, which this month we’ll be holding at the King Arthur in Benedict Street. Our speaker this month will be our new Chair Jill Barker, who owns and runs the award-winning Middlewick Holiday Cottages in Wick, Glastonbury. Jill will be taking us on a colourful journey of her business past, from backpacking around the world to investment banking in London, New York, and Hong Kong to becoming an Environmental Campaigner with her retail brand Green Baby and her book Baby Green. 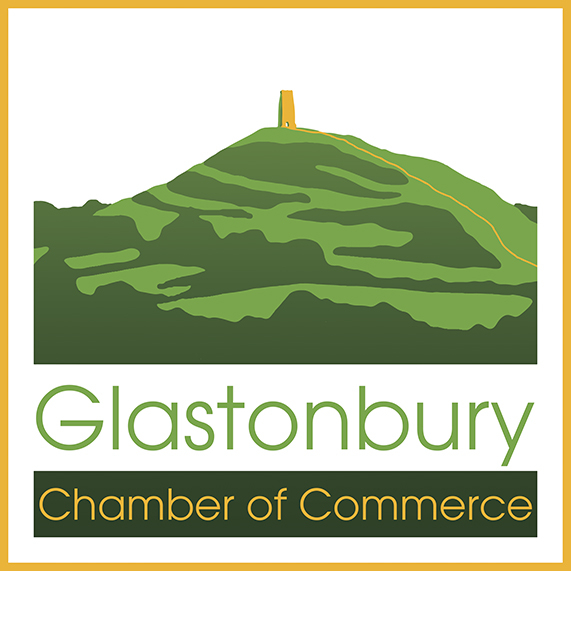 Since moving to Glastonbury in 2011 Jill has become a board member of Visit Somerset, a Trustee of Children’s World Charity and Deputy Chair of Promoting Glastonbury. Jill owns and runs Award Winning Middlewick Holiday Cottages in Wick, Glastonbury. If you made it along to breakfast at the King Arthur last time you will know it was delicious, so please come again. If you missed it, make sure you come along this time – we’d love to see you. Please ensure you book in here so we can make sure we have enough breakfast.